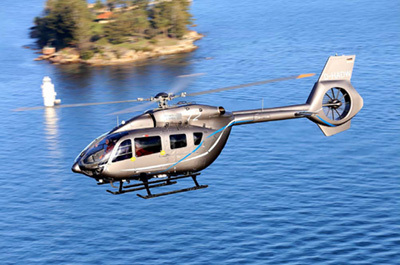 Access to and use of the Airbus Helicopters Web Site are subject to your acceptance of this Legal Notice and Disclaimer (hereafter the “LND”), as amended from time to time by Airbus Helicopters, at its sole discretion and without prior notice. 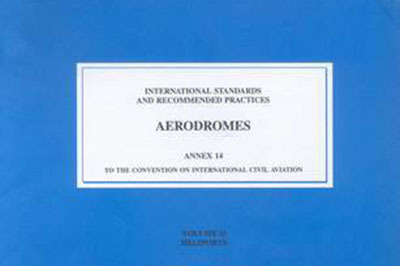 In this regard, by having access to, or by using, the Airbus Helicopters Web Site, you agree to be bound automatically by this LND as well its amendments in force at the time of your access to Airbus Helicopters Web Site, and you agree that such acceptance shall have the same legal value as a written express acceptance. 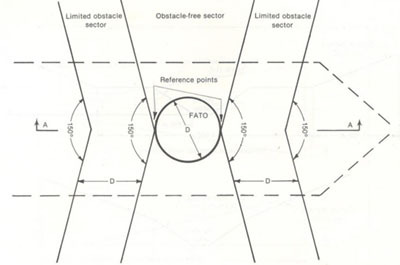 This LND’s scope is limited to their purpose as defined herein and does not alter nor modify any other agreement you might have with any company of the Airbus Helicopters Group for any other purpose. This legal notice and disclaimer are governed by French laws. Any dispute or claim arising out or in connection with this legal notice and disclaimer shall be subject to the exclusive jurisdiction of the courts of Paris (France). The Airbus Helicopters Web Site, its content, including without limitation, all patented information, copyrights, trade names, drawings, pictures and databases are the property of Airbus Helicopters or its licensors. 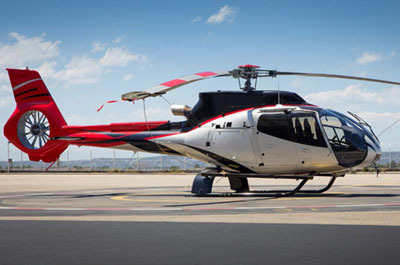 Airbus Helicopters’ logo and the names of its products and services are registered trademarks. Except otherwise expressly provided, access to and use of the Airbus Helicopters Web Site shall not be construed as assigning nor granting any license in respect of any kind of these proprietary rights. Airbus Helicopters grants you a personal, non-exclusive and non transferable right of access to and use of the Airbus Helicopters Web Site. Any other rights are expressly excluded except otherwise provided in a specific written agreement. To the extend permitted by French law, the Airbus Helicopters and its content are made accessible on an “as is” and “as available” basis. Airbus Helicopters gives no warranty nor represents, without limitation, that (i) this service and its supporting elements will meet your requirements, (ii) the same will be uninterrupted, timely, or default and error free, (iii) the result that may be displayed through the Airbus Helicopters Web Site will be accurate, up to date or reliable, (iv) the quality of any data, information or other material obtained will meet your expectations and that such data, information and other material will be default and error free, or that any errors will be corrected. 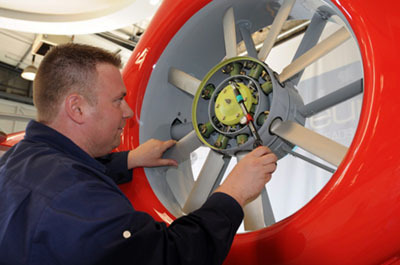 Access to and use of the Airbus Helicopters Web Site are therefore made at your sole risks. 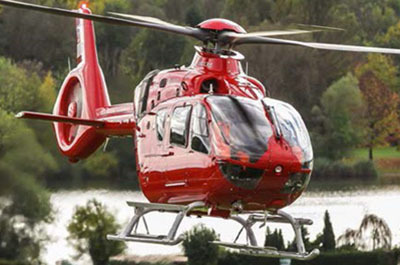 In no event, shall Airbus Helicopters and its customer centers, subsequent successors and assignees be liable in this respect for any damage arising out or in connection with access, use, unavailability of Airbus Helicopters Web Site or the materials contained in it or accessed through it, including loss of data or of programs, loss of use, financial loss, any deterioration or infection by viruses of your information technology equipment (including but not limited to software, hardware, connections and any system or network). You agree to indemnify, defend and hold Airbus Helicopters harmless from and against any and all claims, liabilities, losses, costs and expenses incurred in relation with any breach of this LND or resulting from, or in relation with your use of or access to the Airbus Helicopters Web Site. This site may use “cookies” (small data files transferred to your computer hard drive for record keeping purposes and aiming at keeping a trace of your computer’s connection to the Airbus Helicopters Web Site (date, time, pages you consulted, etc. 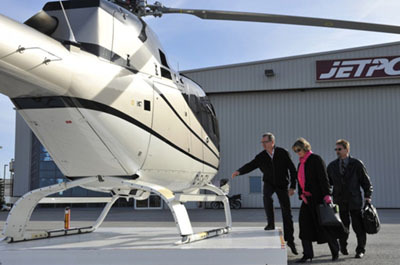 )), and Airbus Helicopters may access and record this information during your visits. Such information does not aim at identifying you. You can change the personal configuration of your navigator to prevent the cookies registration. Please be aware that if you choose not to accept cookies, you will be able to navigate in the freely accessible public part of the Airbus Helicopters Web Site only. 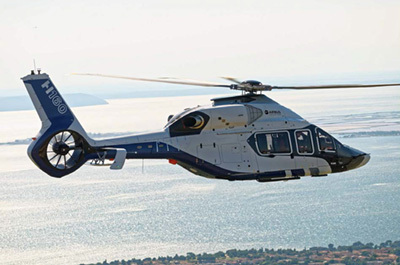 For the purpose of statistical analysis Airbus Helicopters uses Piwik. If you do not wish Airbus Helicopters to collect and analyze statistical data of your visit you may object at for the future use of your date at any time. Airbus Helicopters is not responsible for hypertext links to any and all third party web sites, particularly for such sites’ content or privacy polices. The responsibility for the content and policies of the external web site remain with the owner or the operator of this web site. The responsibility for the content and policies of the external web site remain with the owner or the operator of this web site. 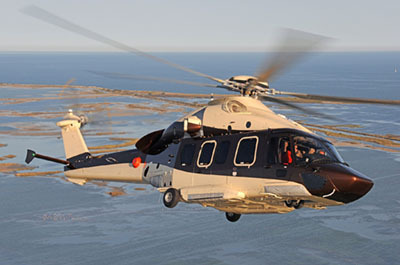 Airbus Helicopters is not responsible for hypertext links from any and all third party web sites to the Airbus Helicopters Web Site and forbids anybody to establish such a link without Airbus Helicopters prior written authorization.